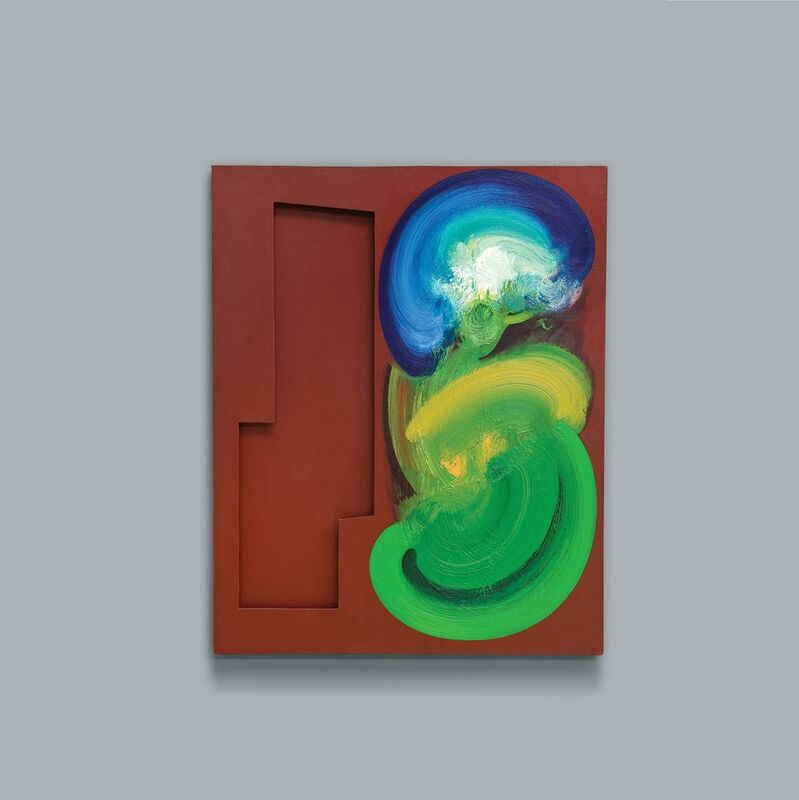 The established London dealer Bernard Jacobson is filling most of his 2018 exhibition schedule with shows dedicated to the UK artist William Tillyer. The Duke Street gallerist plans to launch five separate exhibitions incorporating new and historic works by the Middlesbrough-born artist, who turns 80 next year. A monograph on Tillyer compiled by Jacobson is also due out in September, published by 21 Publishing. Jacobson, who has been Tillyer’s dealer since 1969, says: “He was an unknown then, and I’ve stayed loyal to him since. I consider him the heir to Constable through Cézanne and Matisse. He is an intensely private man who is completely outside the system, and I’m keen to set the record straight. He never received the support of key establishment figures such as [the former Tate director] Nicholas Serota.” There are at least 15 works by Tillyer in the Tate collection including High Force (1974). The raft of shows, under the “Year of Tillyer” banner, are a bid to boost the artist’s profile both critically and commercially. The series begins next month with William Tillyer: Radical Vision (11 January-3 February) which is billed as a “survey of experimental work” dating from the 1950s to today. A watercolours show opens in the spring (William Tillyer-Alice Oswald, Nobody; 15 May-23 June) while a new series, The Golden Striker-Esk Paintings, will be unveiled next autumn (25 September-4 November). 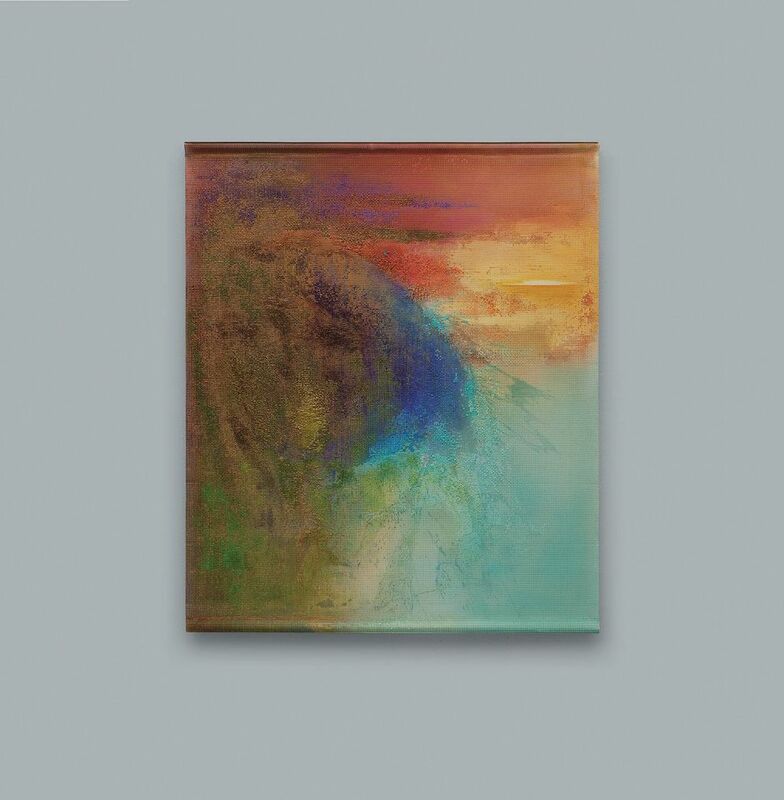 In 2016, Jacobson bought Tillyer’s painting Blackbird (1993-94) at Sotheby’s London in the sale of works from the collection of David Bowie (£56,250; est £10,000-£15,000). Other key auction sales include Fearful symmetries: Rievaulx which fetched £31,200 at Sotheby’s London in 2007.